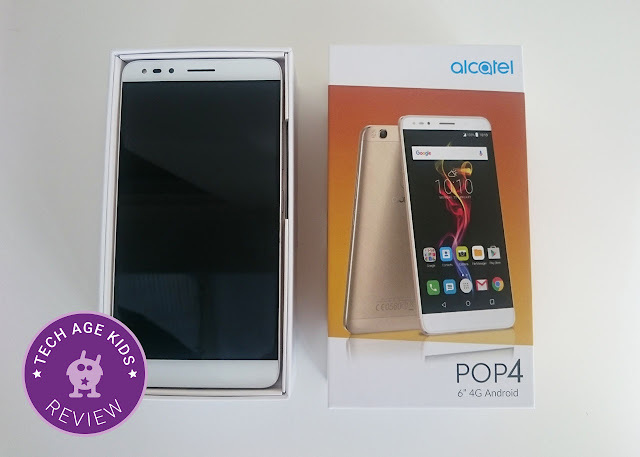 We were contacted by an Agency to review the Alcatel POP4 mobile phone. 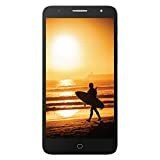 I had never heard of the brand, but it looked like it could be a good option (price-wise) as a tween / teen first smartphone. 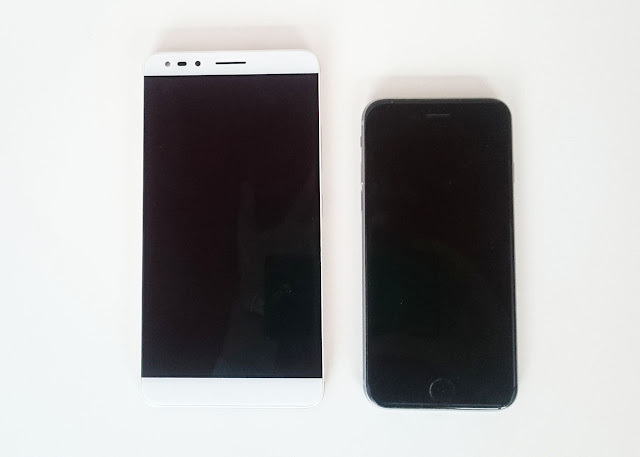 My teenager agreed to review the device, looking at it's suitability as a smartphone and an alternative to other more expensive brands on the market. The Alcatel POP4 (6” Edition) is a fairly new phone released in late 2016 which aims to be a stylish, low cost solution to the ‘first phone’ dilemma—incorporating a solid build quality along with an attractive price, it’s certainly one to consider. It comes with a large screen with a pretty quality, being able to play 1080p videos on applications such as YouTube, Netflix or Amazon Prime Video. The 6” version has a fingerprint scanner in the middle of the back of the phone making it easy to use your index finger to unlock the phone. Battery life is decent, on par with most phones available on the market with about 2days uptime with a moderate amount of usage. The screen has a low DPI for your average Android phone, but it still has a higher density screen than the iPhone 6s, so you can regard it as a ‘retina’ display. The external speakers were less impressive however, they could play loud, but would click occasionally. They also had zero bass, which is a common occurrence for smaller speakers, but it was especially bad. My final issue with the phone was that it ran (and was released with) an old version of Android, which was fine, but in 6 months’ time you may be encountering issues with compatibility if there are no updates to the latest Android version in this time. Most kids today will at some point want a smartphone. However these devices can be a hefty investment, not to mention the risk of them being stolen, broken or lost. The Alcatel POP4 actually looks like a viable alternative. Because it runs Andriod, kids can access the Google Playstore for their favourite apps. The phone comes with a charger and a set on in-ear headphones. 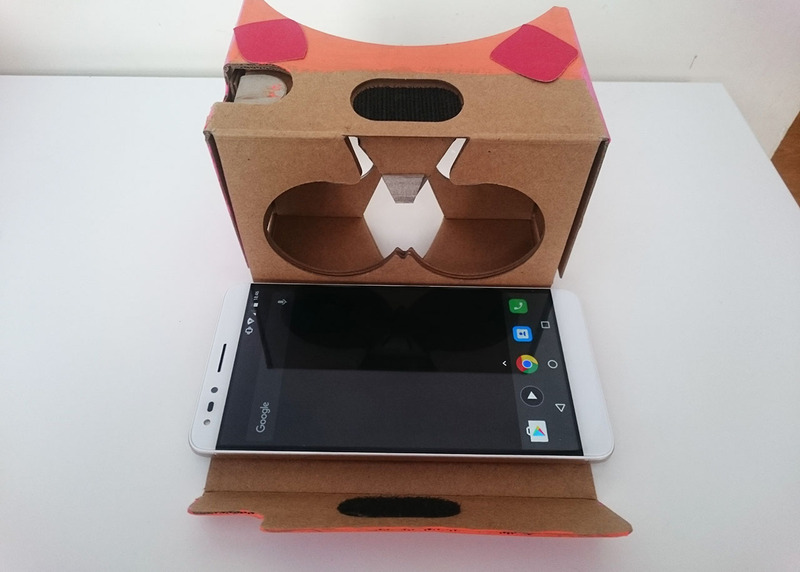 It just about fits in the Google Cardboard for VR experiences.